Costco Closets: How Does That Work? When you trek out of Costco, you meet a line-up of home improvement and custom services opportunities - blinds, windows, house painting, and even closets. How does Costco sell closets? Obviously, these are tailored offerings, and must be customized to the client. So Costco contracts with different vendors, including California Closets, Technik Cabinetry System, and Closets To Go, to provide services at a negotiated rates. Costco also sells wardrobe and home organization kits in its catalog, with offerings such as the John Louis Home solid wood Woodcrest Closet Organizer for $449. The Earth City, MO John Louis Incorporated sells closets through Home Depot, Sams Club, Target, Sears and Meijer, among other retailers. 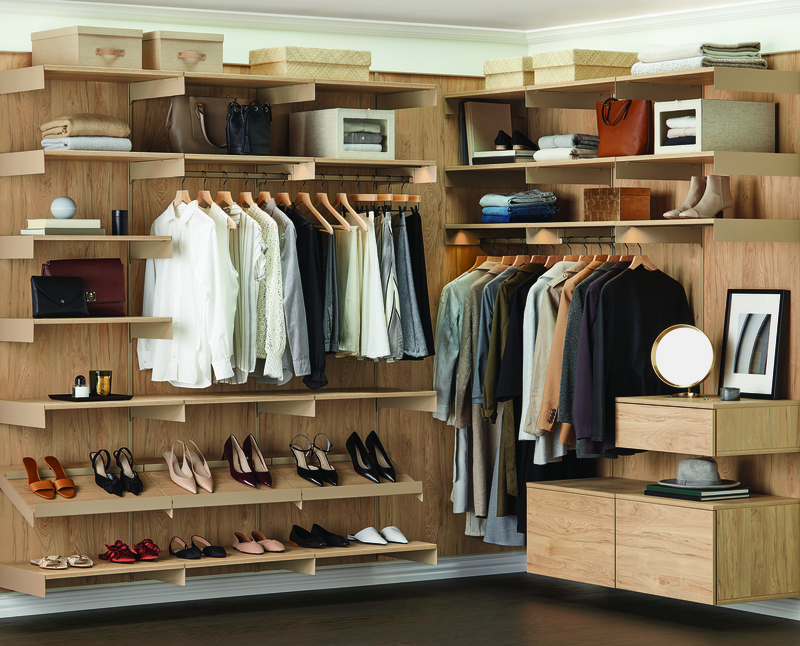 Designed with a 16-inch shelf depth to fit deep set reach-in closets or walk-in closet, it fills a closet wall up to 10 feet wide, and features nickel hardware, drawers and a total 22 linear feet of shelves. 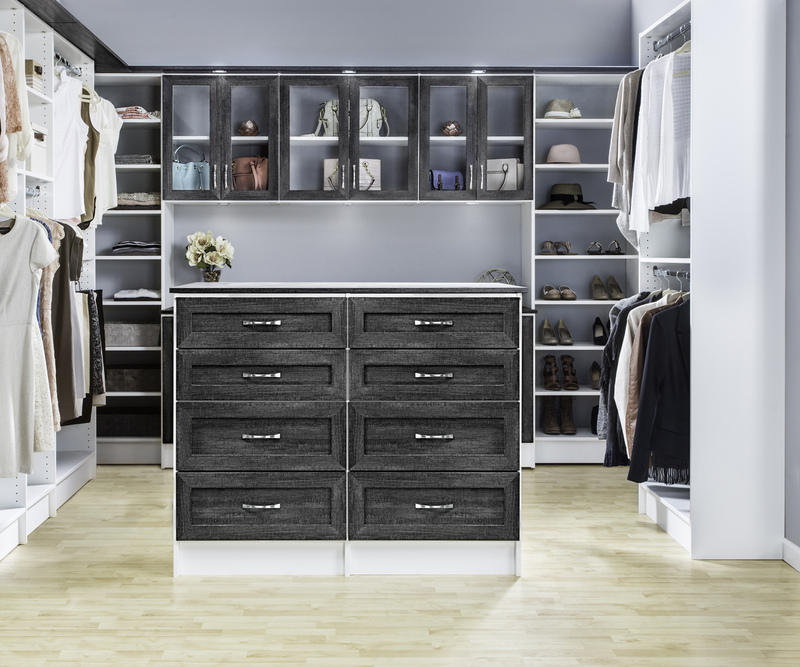 Buyers are advised to cut it down to fit their closet dimensions, or combine multiple organizers to create your ultimate dream closet. How well do you think that works? ClosetstoGo.com is Costco's custom online closets ordering solution. 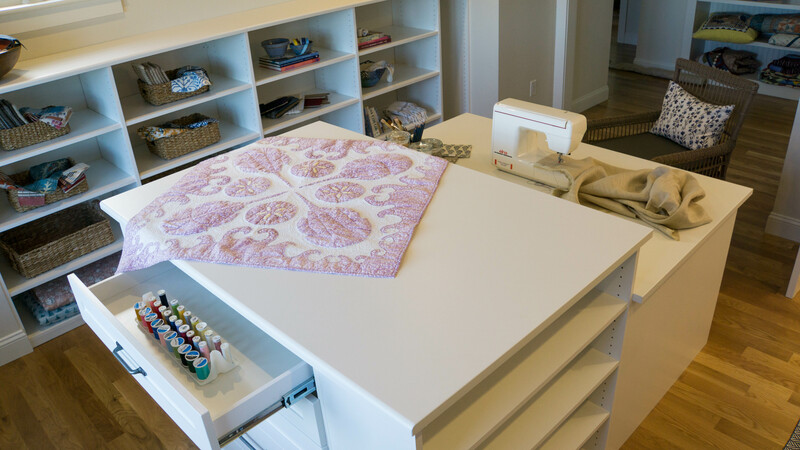 The Tigard, OR business has a website utility that allows the consumer to design their own closet, with pricing calculated along the way. Closetstogo.com will review the design upon request, or design the entire closet from scratch. Affiliated designers and dealers of Closetstogo.com can also resell the company's offerings.